It’s more than driving—it’s about living! The primary emphasis of Tire Rack Street Survival is a “hands-on” driving experience in real-world situations! 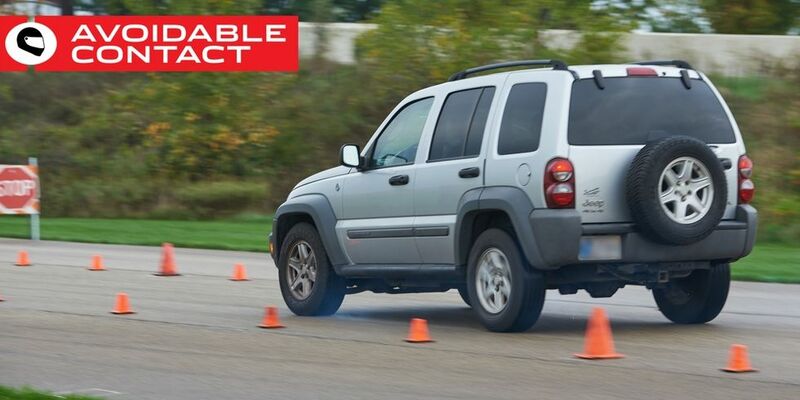 We use your own car to teach you about its handling limits and how you can control them. The students will become more observant of the traffic situation they find themselves in. They will learn to look far enough ahead to anticipate unwise actions of other drivers. As the students master the application of physics to drive their cars, they will make fewer unwise driving actions themselves. They will understand why they should always wear their own seat-belts, and why they should insist that their passengers wear seat-belts, too! Tire Rack Street Survival has now held 1,000 classes, and has made the roads a little safer with each one. It’s the oddest thing, when you really sit down and consider it: The more important a particular skill or piece of knowledge is, the less time we spend learning it. I know dozens of young couples who have attended pottery classes, axe-throwing classes, painting classes, stained-glass instruction sessions, you name it. But I don’t know any young couples who attended a class on how to buy a house, or raise a child, or properly care for an aging parent. The same is true for teen driver’s education. High school football players do “two-a-days” so they can win on Friday nights, but in many cases once a week is considered more than enough for driver’s education. If you can drive around a neighborhood without running a stop sign, and if you can park a car without smashing a fender, that’s good enough in most states. Congratulations! You’re a newly licensed driver. Now go out there and drive a worn-out used SUV at 80 miles per hour in the rain, after dusk. 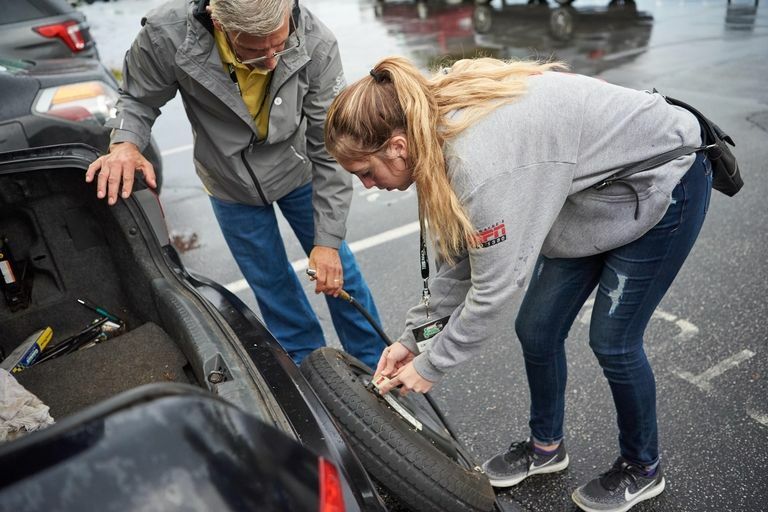 Fifteen years ago, the BMW Car Club Of America founded the Street Survival program, now known as “Tire Rack Street Survival” thanks to headline sponsorship from Tire Rack, to give teen drivers a better, safer set of skills with which to approach driving. It’s not a racing program, it’s not a trackday, and it’s not a competitive activity. 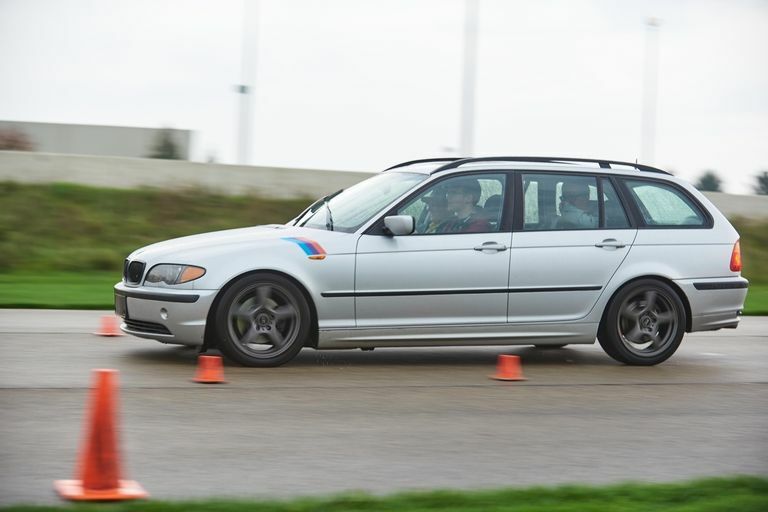 It’s a comprehensive instruction method that puts a balanced emphasis on vehicle-handling skills and decision-making abilities. Last week, I sat down with chief instructor Bill Wade to find out more. JB: What was the impetus to start Street Survival? Bill Wade: Street Survival was formed in April 2002. 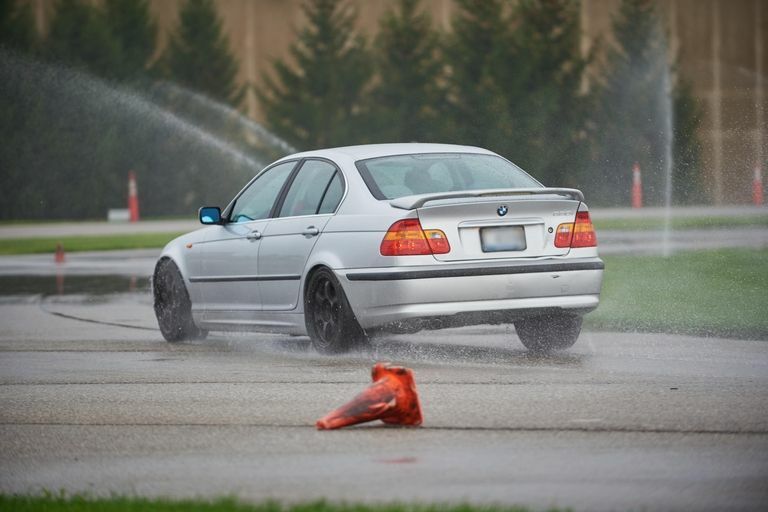 Members of the BMW Club felt that the new drivers of today are getting inadequate education to be competent drivers so who better to teach them than car people? Those members created the a 501c3 organization, the BMW Car Club of America Foundation, and the Street Survival program was born. Street Survival is built upon the premise that 'safe driving is learned by doing.' 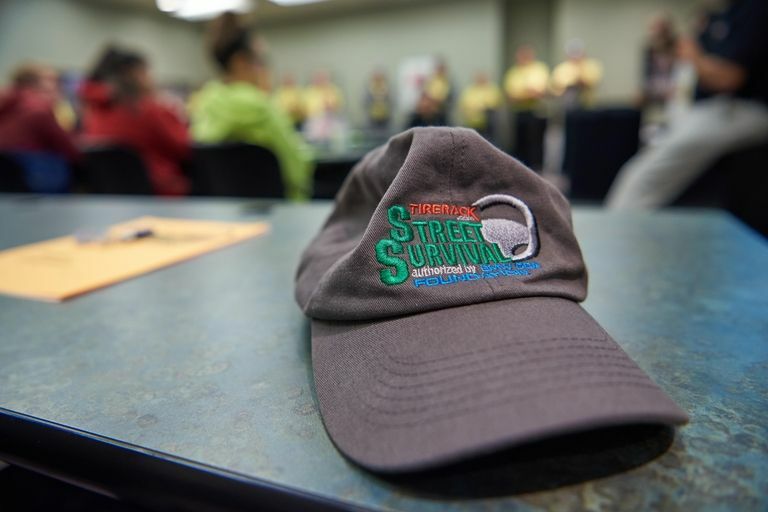 From the outset, Street Survival has always been a "hands on" program and it is designed to go beyond the typical high school driver's education program. This is done by volunteers who really want to give back and aren’t just going thru the motions. When you have people that really care about what they are doing it shows and it’s easier for the teens to be comfortable and learn. JB: What’s the most important aspect of the program? BW: A big part of what TRSS teaches is Vehicle Control Skills, for most drivers it's what they learn through years of trial and error - experience. Unfortunately, we know what the errors lead to, and it's why TRSS is so important. We are unique in that we offer students instruction in their own cars so that they learn the limitations of their 'daily drivers' and that information is transferred immediately to what they drive every day. JB: What would you like to emphasize about the program? Bill Wade: It’s not just a skills based school. Yes, we spend most of our time on the driving skills but it’s just as important that we spend time on the mental skills in the classroom. In this category are things like the ability to identify and adapt to changing levels of risk (such as worsening weather conditions, increased traffic congestion, distractions, etc. ), along with decision-making, having an appropriate level of confidence, attention/awareness, and a desire for continuous improvement as a driver. Teaching vehicle control skills without a corresponding focus on mental skills has actually been shown in a Finnish study to potentially result in an increase in incident rates amongst young drivers. That is why a great driver training curriculum addresses the issue with what Ross Bentley calls "balanced training." Balanced training is simply ensuring that a driver's confidence level does not exceed, or significantly lag behind their skill level. We all know what a driver with more confidence than driving skill will do. And a driver with more skill than confidence will likely do nothing when faced with some type of emergency. That is why this theme of balanced training must be baked into the overall TRSS program. It is critical, and leaving it to chance may even be irresponsible. If a student leaves TRSS with significantly more confidence than skill (something some instructors unknowingly do exceedingly well), the program may have caused more harm than good. Integrating this balanced training is a subtle but critical component. Bill Wade: Our ideal candidate is a driver with enough experience behind the wheel to be comfortable in doing the exercises that require hard braking, making the car shift quickly from side to side, losing control on the skip pad and not panicking. This is not basic driver’s ed, this is “graduate school” for driver’s education. We feel they need at least 25 hours behind the wheel and actually, more is even better. JB: What’s changed over the years? Bill Wade: The program has really “matured” over the years. I was involved from the very beginning and the curriculum has expanded and been refined every year. We stared out with a paper flip chart and then moved to a basic 90’s style PowerPoint, but our most recent revision has video and is more interactive presentation to keep the teens engaged. Ross Bentley has helped us really create something special. JB: What else do we need to know? Bill Wade: One of the main things that track HPDE programs do is develop or create a mindset in drivers where they constantly want to improve. How many drivers do you know who realized after a track day or two that they had much more to learn, and therefore have made it almost a lifelong goal, constantly wanting to get better as a driver? It did for me. Imagine if that same sense of constant improvement, that motivation for becoming an even better driver was instilled in every young student that goes through the TRSS? We strive to make the program aspirational, as the goal is for drivers to want to aspire to be even better, with perhaps a challenge to them to constantly improve. If you think you, or your teen driver, would benefit from Street Survival, then check out the list of upcoming schools to see if there’s one near you. It’s time well spent–and how often does any teenager get to say that about any kind of school?